Translating for the life science sector is one of the fastest growing translation areas worldwide. Due to the global emphasis on innovation put on pharma and biotech companies, we see governments taking a closer look at policies and regulations. There is a pressure for new and improved drugs and therapies to make it to market faster. As such, we are seeing countries implement major changes to their current regulatory environments. 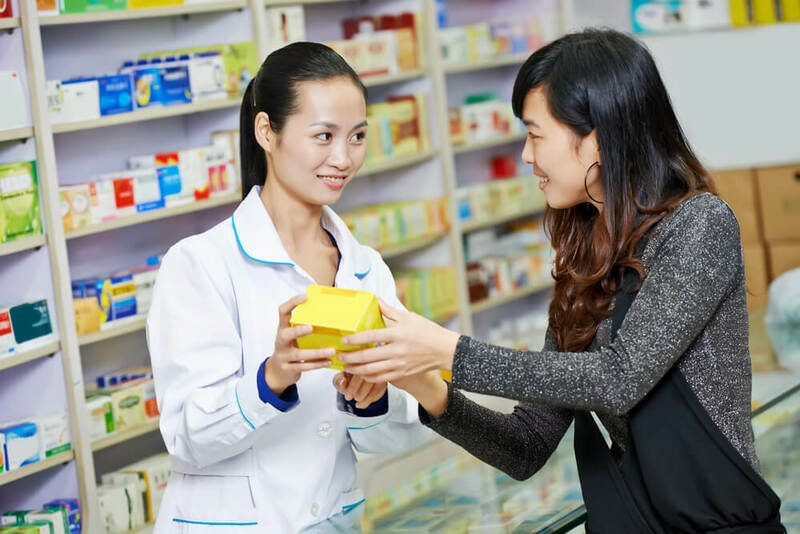 Look to China for example, where the push for an investment in medicines has recently led to numerous changes. A major factor fueling this drive is our collective aging population as a society. There has also been a drastic rise in chronic health conditions worldwide (diabetes and heart disease for example). Patients today are more informed than ever before and play an active role in the management of their own health-related issues. This push for reduced time-to-market creates innumerable opportunities for those in the life science industries and companies that work with them. Translation services continue to play a major role in the drug development and marketing process, however, translation quality is key to ensuring the smoothest product deployment. Unfortunately, translation quality, or rather lack thereof, can be a costly error. Recently, Slator reported on a Chinese pharmaceutical company Guangdong Zhanjiang Jimin Pharmaceutical Co. which came under fire by the US FDA after improperly labeling a listed ingredient. On August 30, 2017, all lots of the drug in question were recalled. The issue arose after a translation error occurred when two separate active ingredients were thought to be the same.